RadiOblivion: RadiOblivion No.62 - Salvaje! Do the Kiddie A Go-Go and get SAVAGE on eppy-sode 62 of RadiOblivion: Wild & Primitive... LIVE with Michael Kaiser! Fifty Nine and a half minutes of salvaje 60's Punk, Garage, Rockabilly, Frat, and Beat with ab-solute POUNDERS by the Los Saicos , Grand Prees , the Hyperions, the Fast Takers, the Wolfmen, the Get Lost, the Electric Mess , Thee Mighty Caesars , the Few , Benny Joy , and more!! 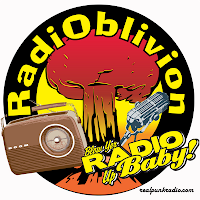 Remember to tune in to Real Punk Radio every Wednesday night at 10:00pm, Eastern Time to hear RadiOblivion LIVE, and join in the chat room. Mark yer calendar. Or, better yet, subscribe to the RadiOblivion Calendar and never miss a thang, baby! Visit the RadiOblivion Shoppe on Zazzle and pick yerself out something nice. Use Zazzle coupon code WILDSOUNDS12 at checkout for 10% off purchases of $50 or more on anything at Zazzle.com. 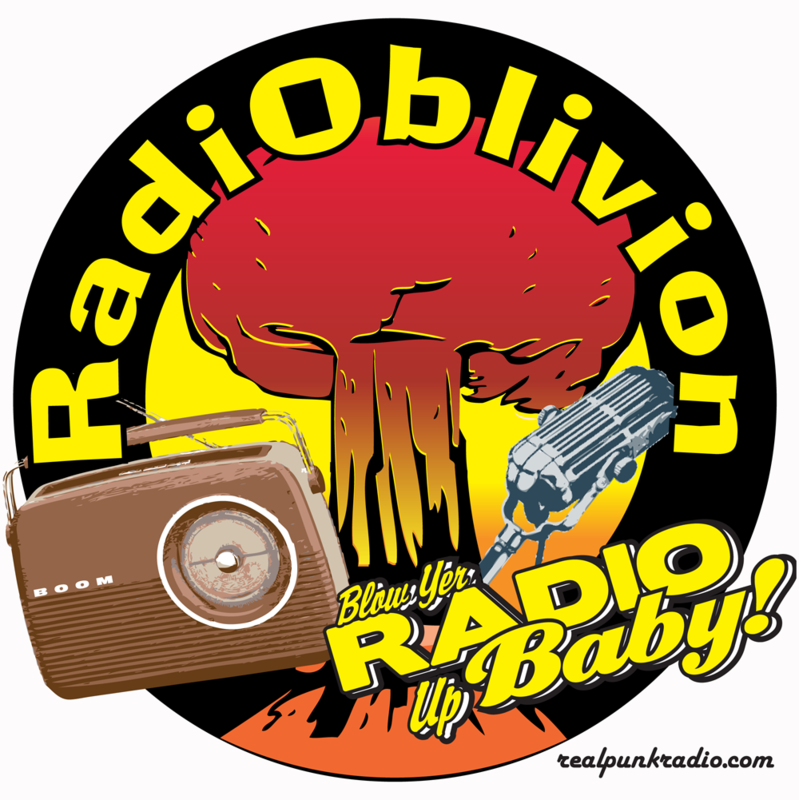 Follow RadiOblivion on Twitter. Be our friend on Facebook.